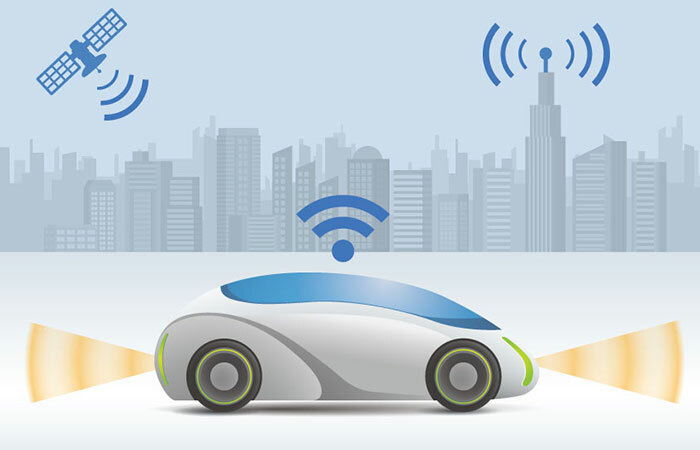 A new report released today by the United States Government Accountability Office reviews consumer privacy issues related to connected vehicles. The report examines the use, types, and sharing of vehicle data; surveys automakers to understand how their privacy policies align with privacy best practices; consults experts in the field to understand the issues at play in this space; and examines related Federal efforts. The report paints a picture of an industry on the brink of significant change, with industry and Federal practices actively adapting to these new realities. The report’s core recommendation is that National Highway Traffic Safety Administration better define its roles and responsibilities related to connected vehicle data privacy. The Department of Transportation agreed to provide a detailed response within 60 days. In a key conclusion, GAO explains that most of the automakers surveyed (representing 90 percent of the U.S. auto market) do limit data collection, use, and sharing in accordance with privacy best practices. Despite these positive practices, their privacy notices are written in legalese that makes it difficult for consumers to understand, they do not specify data sharing and use practices, and they offer limited individualized controls to consumers. The report highlights several FPF projects, including our consumer guide to data in the connected car, and our paper describing the spectrum of de-identification. Just as the GAO report supports greater understanding of data on connected vehicles, our recently released infographic “Data and the Connected Car – Version 1.0,” similarly maps data elements in the connected car.